You want to change your life for the better. But you’re someone who only makes changes in your life when you have no other choice, like a redundancy or a health scare. Even when you see the writing on the wall, you’re still paralysed with indecision. So many of us want and need to change our lives, but just can’t bring ourselves to go through with it. That’s because change equals the unknown, the unfamiliar and the downright scary. It’s so much easier just to tread water than to change your stroke. Sure, you’re just stuck in one place but if you try something new, you might fail, right? But change is the only true constant in life. And even if you avoid change at all costs it’ll still manage to sneak up on you. So, why not choose to make changes in your life before change is thrust upon you? Prefers to address changes in their life head on? 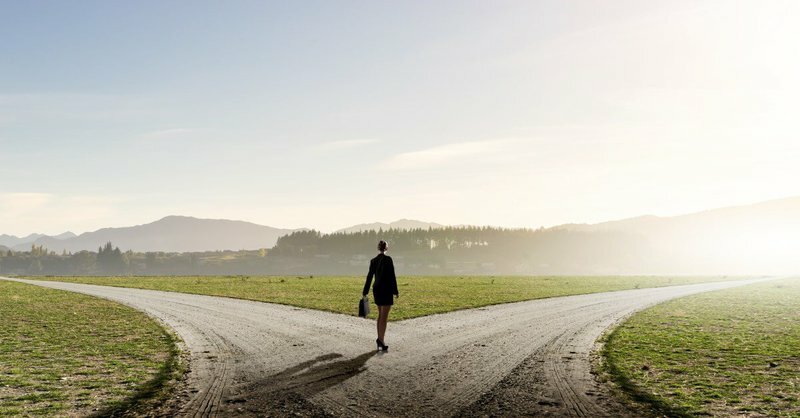 Wants to choose their own path in life, rather than let it be shaped by outside forces? Take control of your life and start making real and lasting changes today by following these six steps. Where you are in your life and career right now, boils down to the decisions and choices you’ve made so far. 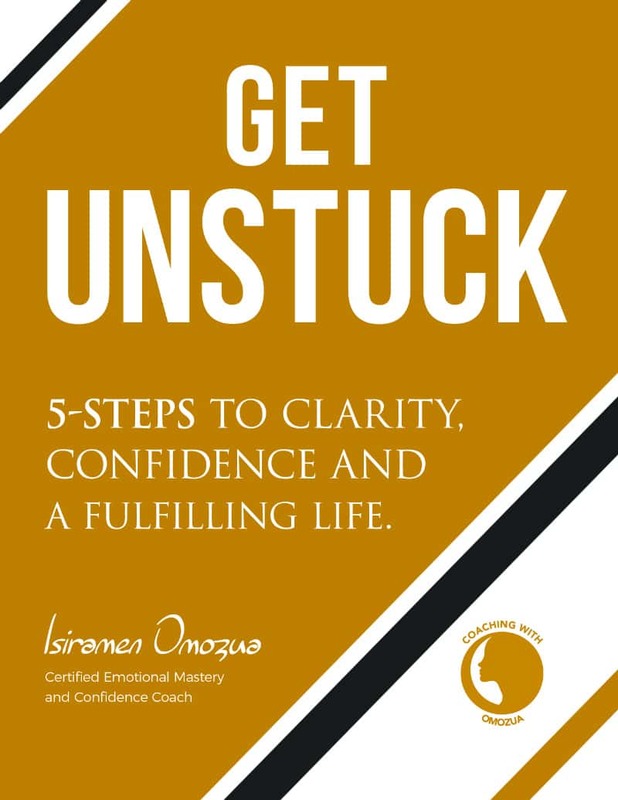 When you feel stuck in your life, it may seem as if you’re not making any choices and standing still. But choosing to do nothing is still a choice. To change your life, you need to take a good look at the choices you’re making on a daily basis. It’s true that you cannot control everything that happens in your life but you can control your response to events. If you feel overwhelmed by making decisions, start small. Pick something healthy for lunch or reach out to a person who could help your career. Soon these little choices will build to bigger things, and you won't have trouble leaving your comfort zone. If you’re one of the 62% of people who don’t like to leave your comfort zone, change is a scary thing for you. Even something neutral like a change in management can send you spiralling. That’s because you feel safer with the familiar and the routine, even if you’re not happy. But if you don’t push out of your comfort zone from time to time, you’ll get stuck in one place. Remember that the only true constant in life is change and if you stick your head in the sand, life will pass you by. Instead, try to push the boundaries and do something that scares you every day. If you’re shy, challenge yourself by going to a networking event. If you’re terrified of public speaking, put your hand up to do a presentation. Or if you’re unhappy with your position at work, build a business case and ask for a promotion. Push yourself to do one new task a day, whether it's just reaching out to someone on LinkedIn or starting a new challenge. The only way to change your life is to set clear goals for yourself. Do you want to go up the career ladder or be a healthier you? You know this can’t happen overnight. Be your own project manager and ask yourself what steps you must take to achieve what you want in life. Set short, medium and long-term goals for yourself and write them down. Now comes the hard part. You need to stick to the goals you set for yourself. Many people struggle to hold themselves accountable for their own change. If that’s true for you, reach out to someone who can support you and make sure you’re sticking to your schedule. If you obsess with doing every job perfectly, you’ll never get anything done. And if you only stick to what you’re naturally gifted at, you’ll avoid trying new things. But isn’t mastering a new skill something to be truly proud of, even if it’s hard work? Instead of concentrating on doing something perfectly, you should focus on your progress. After all, no-one can play an instrument perfectly first time. You’re bound to make mistakes because you’re learning, and in turn, you’ll learn from those mistakes. To change your life, you need to be brave, vulnerable and open to new experiences. Don’t let your fear of failure stop you from forging ahead. Concentrate on your progress instead, because moving forward is the one thing that will get you where you want to be. No-one has ever changed their lives without failing. And no-one has ever reached their goals without falling flat on their face at least once. Why? Because you cannot succeed without failure. Every mistake that you make means you’re moving out of your comfort zone. You’re in unfamiliar territory without a map, so you’re sure to put a foot wrong from time to time. Again, what really makes the difference is how you react to these mistakes. If you let them crush your confidence you’ll never change your life. Instead, pick yourself up, examine where you went wrong, and learn from the experience. Failing means you’re taking a chance and doing something different. Mistakes mean that you’re changing, adapting and learning. So don’t let your fears keep you from changing. It’s easy to have your head turned when your social media feed is saturated with people living their ‘best lives’. But ask yourself: would the lives they lead, and the things they buy, really make you happy? Many people online are like gamblers: you only learn about their wins and not their losses. No-one’s life is perfect despite what they put out into the world. And surrounding yourself with the trappings of success could be standing in your way of making real changes to your life. To make real changes, you need to start concentrating on the essentials. What’s really matters to you? What really makes you happy? And take a look at the people you surround yourself with, either online or in real life. Do they share your values? Are they honest and brave when they communicate? Let the people you respect be your yardstick for real change, and the things in your life be what truly makes you happy. Don’t let anything else turn your head away from your goals, or make you doubt yourself. 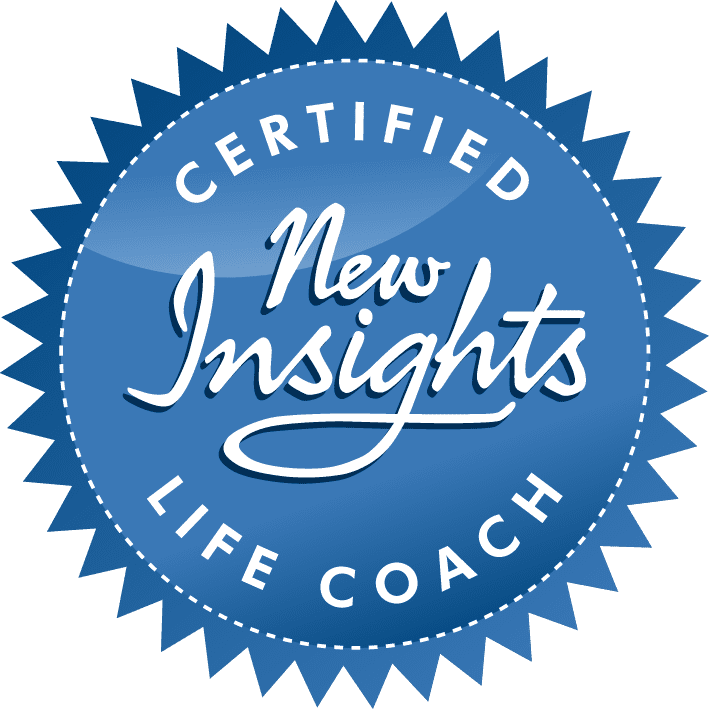 Ready to make real changes to your life? 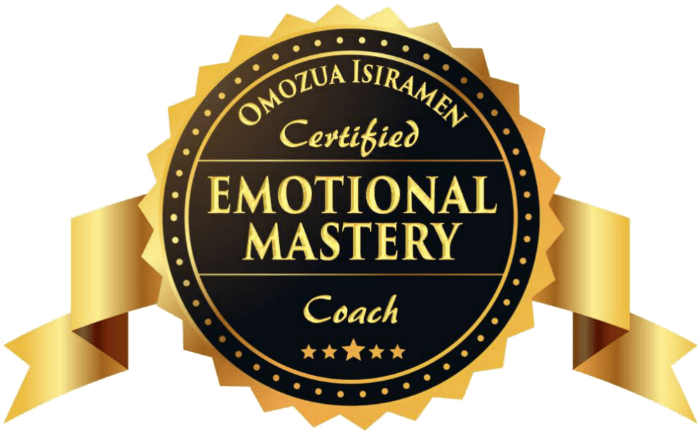 Omozua Isiramen is a Certified Life and John Mattone Intelligent Neuro-Leadership Executive Coach, who uses emotional mastery and a neuroscience-based approach to empower & prepare clients’ hearts & heads to take the journey from where they are to where they want to be by bravely accessing and optimizing their limitless brain potential. She works with individuals, teams and organisations to help them drive greatness from within by becoming neuroleaders with clarity, confidence and courage. Click here to learn more and to schedule a 30-minute discovery session.